Hey procrastinators: Mother's Day is in less than two weeks, so shipping is getting tight! Mother's Day is almost here! But there's no need to panic ... yet. If you still haven't found the perfect gift, you have just enough time to order something personal from the comfort of your couch with standard shipping. It can take up to two weeks. If you're tired of getting your mother the sameboring gift every year, these picks will help shake things up! From matching mommy-and-me aprons to DIY photo bookmarks, these unusual and inventive products are sure to brighten up any mom's special day. This year, we found some new takes on some of our favorite go-to gifts. From next-level soaps to floral robes, wow mom with a classic gift with a twist. Think mom will like it? We do. 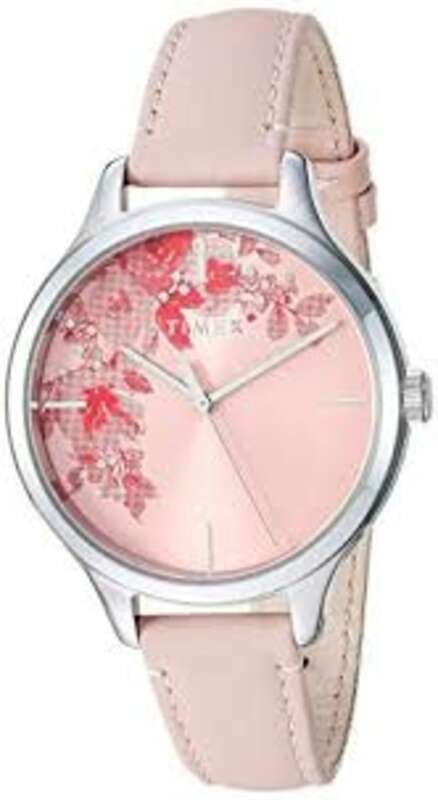 This Timex watch is feminine and sophisticated, just like mom. She’ll be sure to think of you every time she glances down at her wrist. Prefer a smartwatch instead? Check out the latest collection from Samsung. Is mom a Lilly fan? 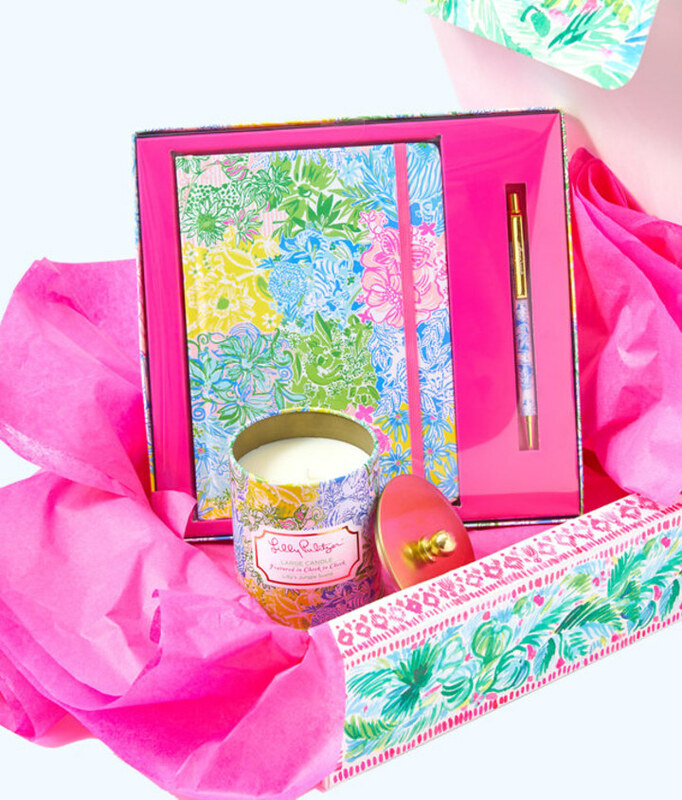 If so, this journal-and-candle from Lilly Pulitzer will surely bring a smile to her face. It comes in a special gift box, too. No wrapping required. Also, check out the You're A Star Gift Box ($60) — a bracelet and jewelry tray are inside. Mother’s Day pick! 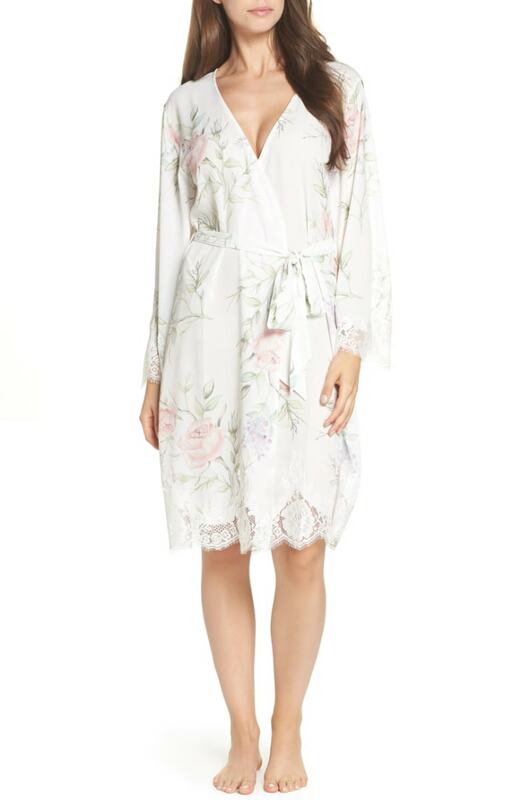 This robe from Australia-based Homebodii is soft and lightweight. Mommy-and-me styles also available on the brand's website. Mom will cherish this bangle from Alex And Ani. The charm is adorned to the brand’s signature expandable wire bracelet. Stack others from the collection to complete the look. A new leather crossbody bag can help mom stay hands-free when shopping or hitting the town. 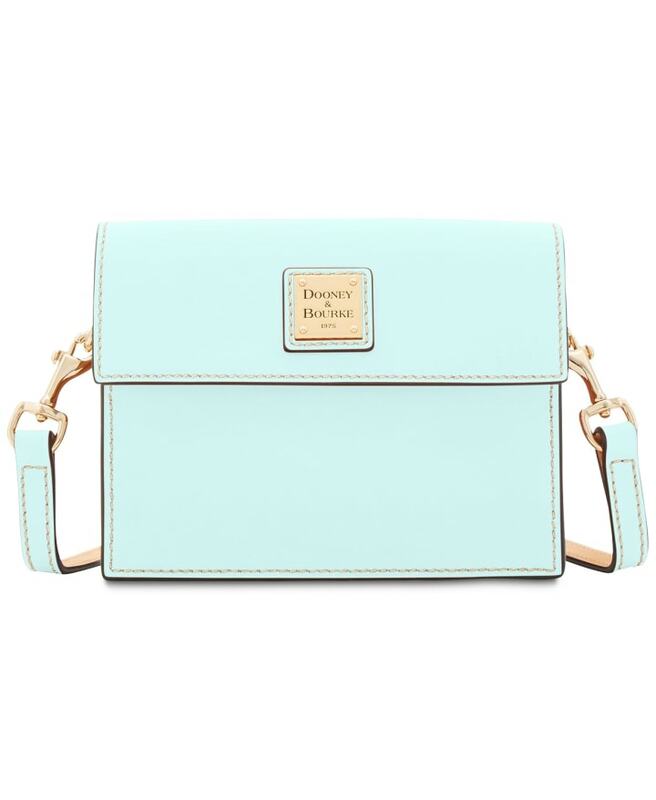 This pretty light blue option, from Dooney & Bourke, is lightweight and big enough to fit a smartphone, keys, lipstick, and a small wallet. 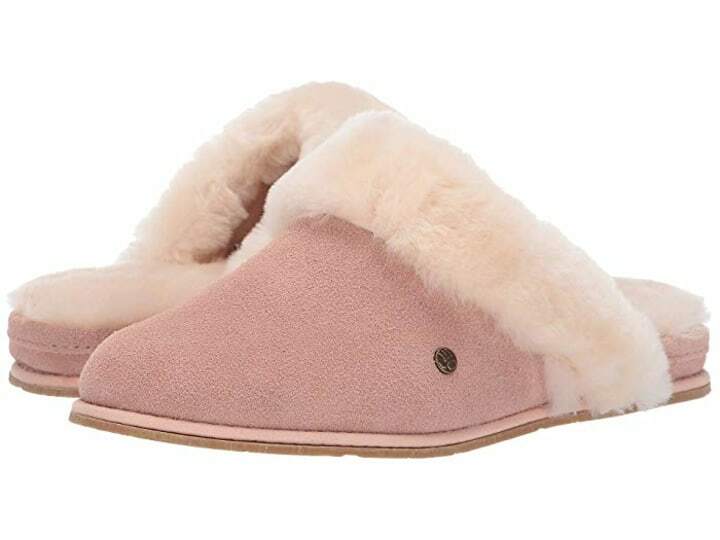 Mom's feet will feel extra cozy in these adorable pink suede slippers from Bearpaw. A candy flower bouquet sounds delicious, doesn't it? Box includes gummies infused with Rosé wine, dark chocolate caramels, and peach-flavored gummies. Yum! Mom can help turn back the clock with this anti-aging device from Foreo. Turn it on, add cleanser, and let the wet brush rinse her face. 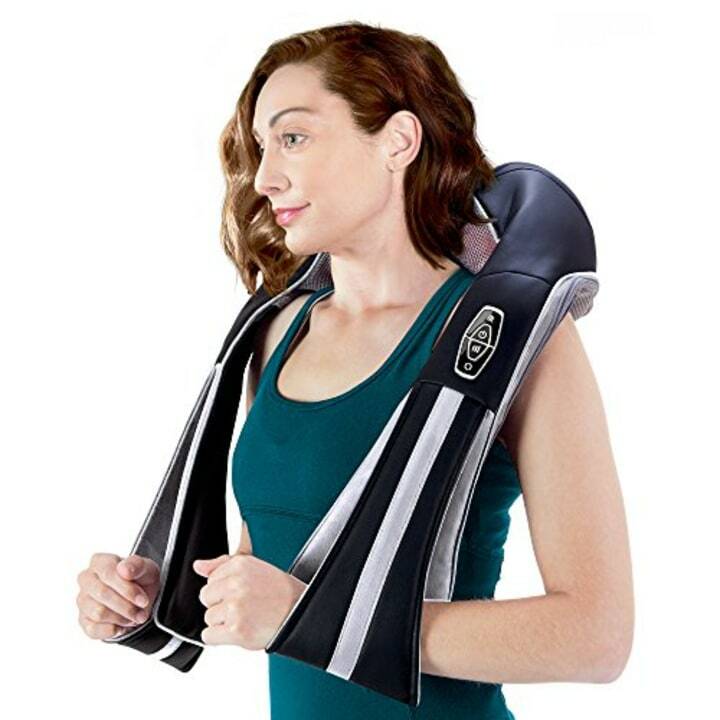 Relax the neck and shoulders, mom! This rechargeable massager by TruMedic aims to get those kinks out. Now, that’s a gift! If mom loves to strike a pose, her downward-facing dog move will look epic on this mock marble yoga towel. She's now ready to slice, shred, and chop. KitchenAid’s new 7-Cup (yes, seven!) 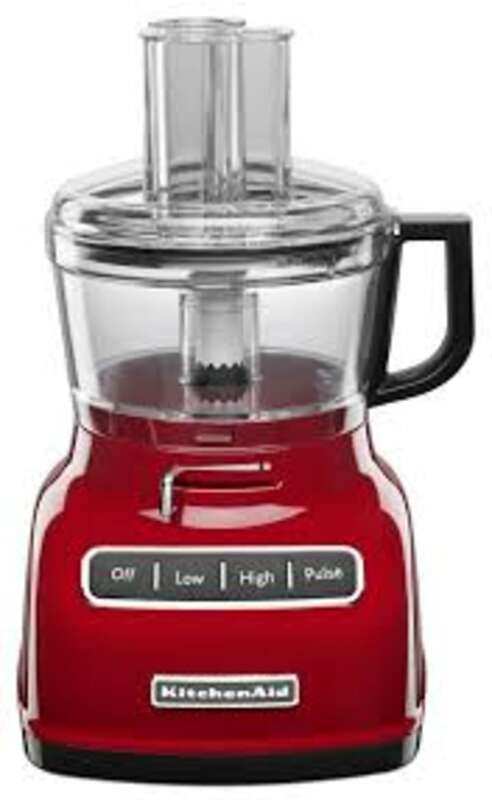 Food Processor will be a welcome addition to mom’s kitchen space. 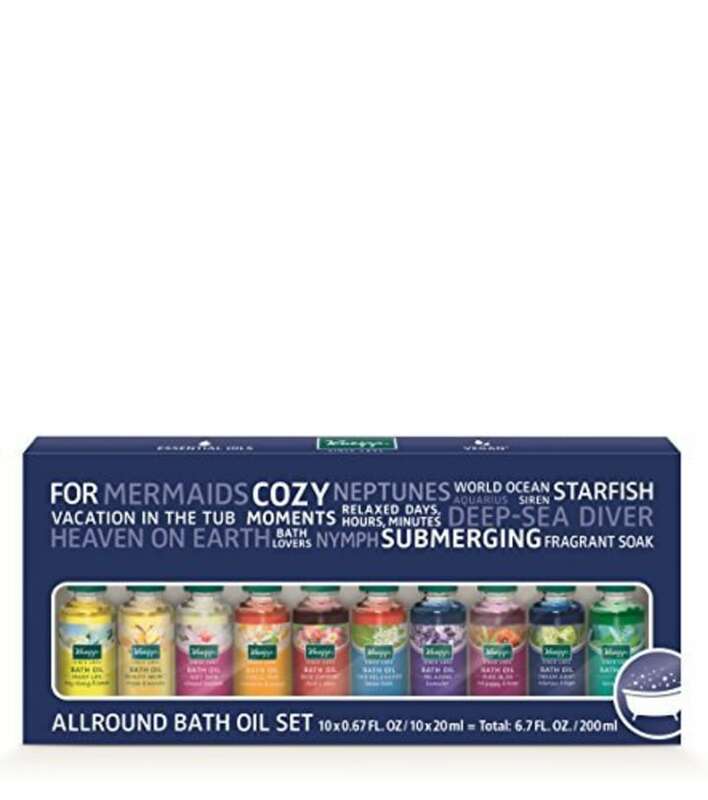 Tell mom to de-stress and enjoy some tub time with this ten piece herbal bath oil set from Kneipp. She can try all different scents — from lemon to lavender! Does mom need a new look? 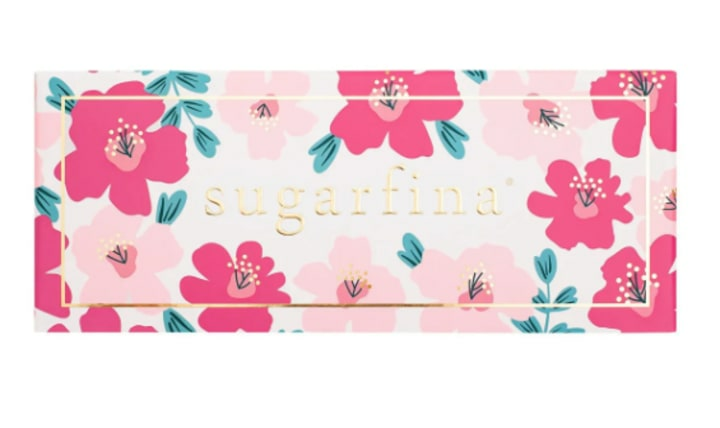 If so, this new limited edition set from Sephora that will surely make mom bat her eyelashes in delight! 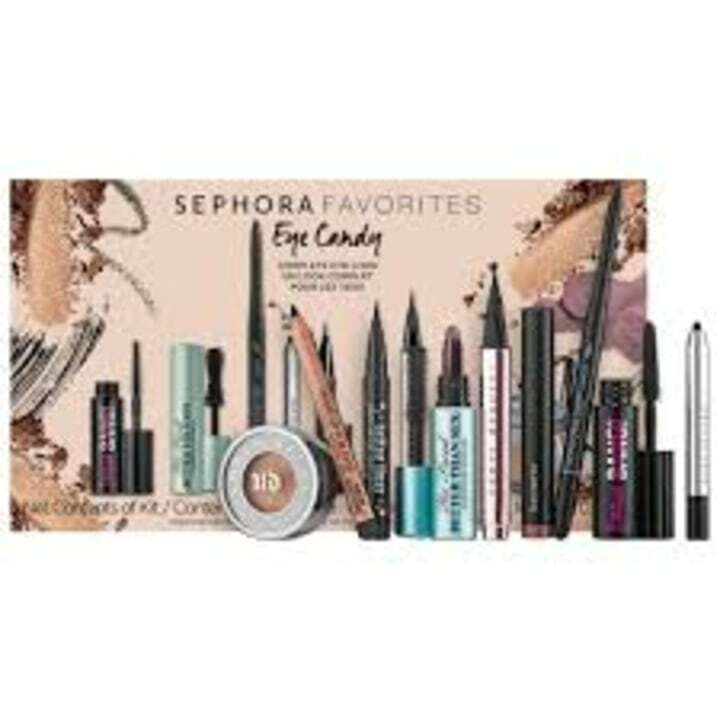 Set includes nine products— including mascaras, eyeliners, and eyeshadows. Instead of a typical bouquet, why not send Mom a chic box of succulents? They require practically no maintenance, so even a brown-thumbed mom can keep these plants looking healthy and happy. How clever are these paper flowers? A pretty bunch of blooms that live forever makes a fabulous gift for Mom. This vase offers Mom the opportunity to mix a little nature with her technology. She can now charge her device while enjoying some cheerful floral decor. A new take on the monogram necklace, you can actually personalize these pretty pendants with handwritten messages, names or initials. This custom family tree print is a gift the whole family will enjoy. Plus, it'll look great as a piece of wall art! She always has your back, right? 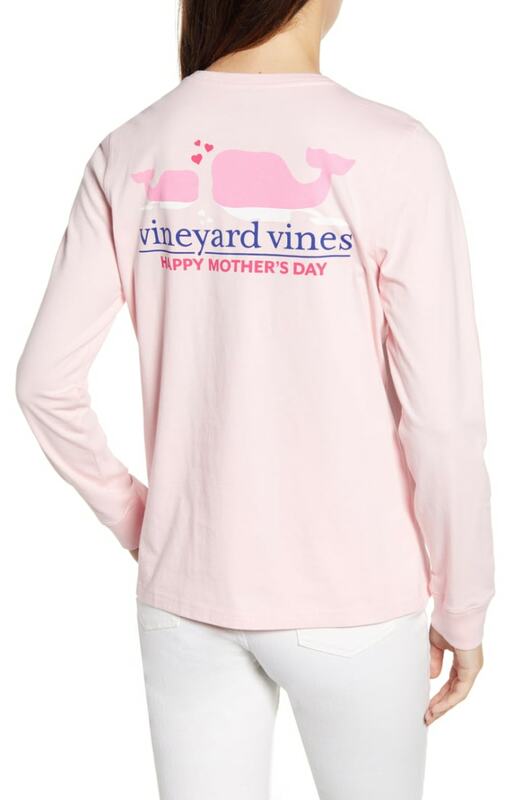 Then, a cozy tee with a special Mother's Day message on the back with be a hit. This adorable cotton tee is cozy and trend-worthy. Plus, The tee company, n:Philanthropy, gives 10 percent of net proceeds to charities like Children's Hospital Los Angeles. Now, that will surely make her smile! Make sure that Mom's (or Grandma's!) pies get the credit they deserve. These customized pie baking dishes proudly display the name of your favorite baker. Mom will go bananas for this cool, sentimental print. Pick your favorite photos and personalize it with a sweet message. Now, this is a truly unique pair of leggings! With pictures of her favorite pooch or her favorite children, these are guaranteed to make her smile. Everyone can use a perfect set of monogrammed linen cocktail napkins. The stylish accoutrements make any drink feel festive. What Mom doesn't need a little more sparkle in her life? These initial pendant necklaces come in gold, rose gold and silver. Give Mom the gift of discovering more about her (and your) heritage with a membership to Ancestry.com. She can explore the roots of her family tree and research fun facts about her genealogy. These little DIY photo bookmarks are precious and practically free! Mom will smile every time she marks her page. These DIY photo coasters remind Mom how much you love her every time she sets down her glass. Did someone say statement accessory? Jazz up Mom's earring game this spring. Perfect for a new Mom, this precious basket is filled with essentials to ensure that baby's homecoming is as happy and comfy as can be. From the most adorable kimono top and pant set to a hat, bib, burp cloth, blanket and more — these 100 percent organic cotton pieces make a most thoughtful gift. 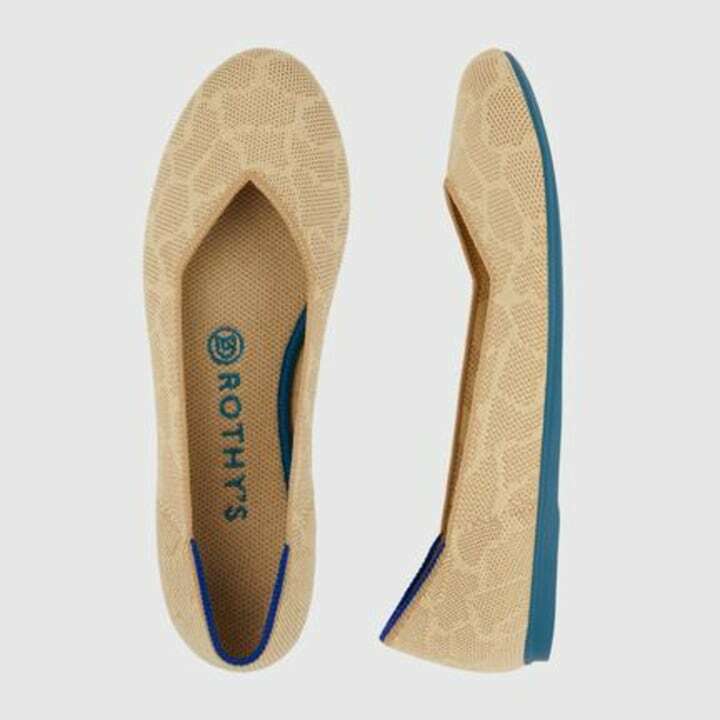 Even Meghan Markle, the new Duchess of Sussex, adore these travel-friendly and sustainably made flats. While Duchess Meghan opted for classic black, your mom might be drawn to leopard, neon or their new sahara gold style. Do you have a cool Mom? Or a Mom who thinks she's a cool Mom? 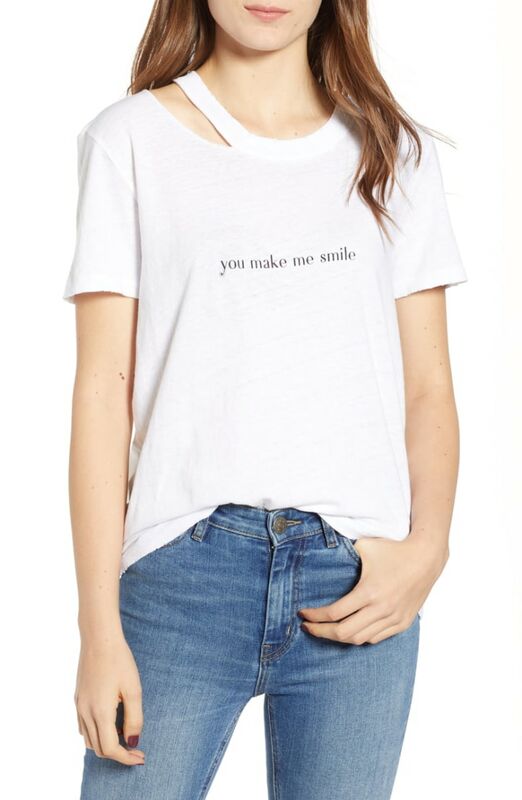 Either way, this tee shirt featuring our favorite "Mean Girls" quote has you covered. Mom will love twinning with her favorite little chef. Just think about how cute the mommy/daughter Instagram photo will be! This elephant-shaped piece is made of acacia wood, brass and marble. If Mom is both a food and animal lover, this cheese board is a winner. Warning: this gallon tub of white truffle Parmesan popcorn is dangerously delicious. Mom may find it difficult to keep her hand out this of the festively striped tin. But, if you play your cards right, she might even share! Mouth is our go-to indie food purveyor and we can't get enough of their tasty curated gift boxes. This yummy mix includes bites ranging from sun-dried cherries to herbal tea. Help Mom keep track of her favorite recipes with this attractive tin. You can even add a few of your favorites (so she can cook them) to get her started. Beautiful organic teas by Lov come in simple, stylish tins and make a perfect gift for the tea lover. Choose from six unique, aromatic flavors. Mom will sing your praises each time she puts her feet up and lets the Ecovacs Deebot vacuum her floor. She can control it from her smartphone! This gift offers a stylish solution for moms who never pick up the phone because their "battery was dead." Give Mom the gift of well-being with a meditation app. It makes meditation easy for people who have been too intimidated to try it in the past. This trusty gadget ensures that Mom never misplaces her keys again! The smart device also offers a selfie button. Yes, some mom take selfies, too!